Since 2011, I’ve been a Fellow at the Institute for Social Innovation (ISI) at Fielding Graduate University. My research project, Family-School-Community Partnerships: A Systems Approach to Positive Youth Development, investigates the internal abilities that help young people grow into supportive family members, innovative workers, engaged citizens, and ethical leaders. 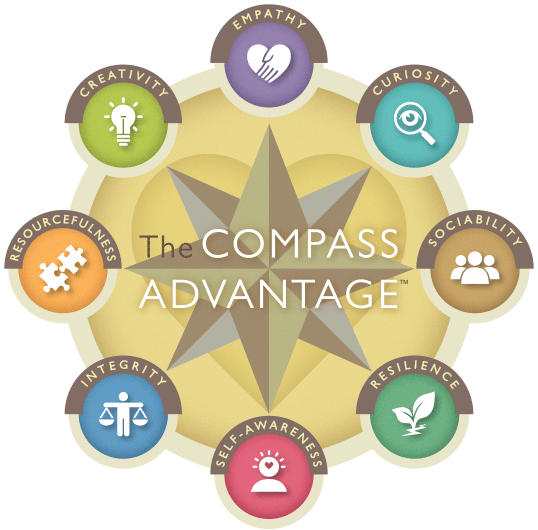 My research through ISI was instrumental to creating The Compass Advantage framework that highlights the important systemic connection between eight core human abilities: curiosity, sociability, resilience, self-awareness, integrity, resourcefulness, creativity, and empathy. 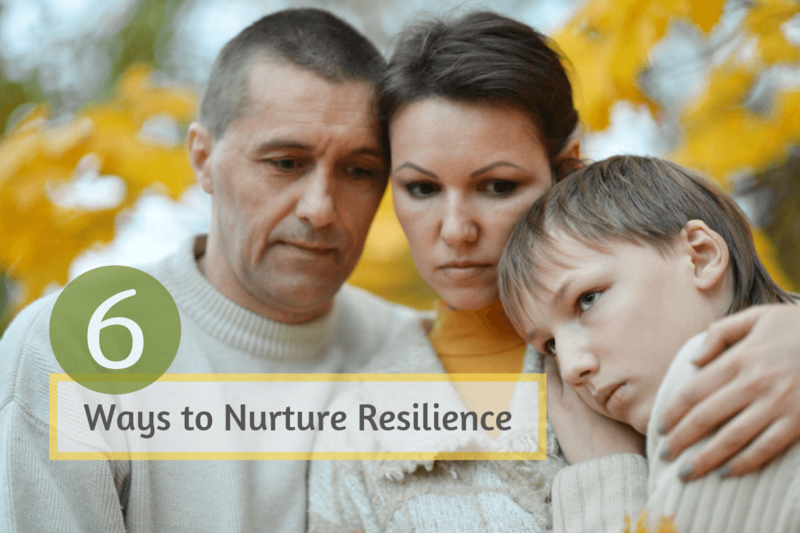 Research suggests these abilities are key contributors to positive youth and adult development. 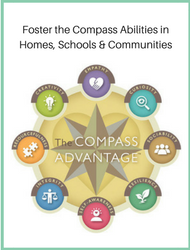 Currently, my work involves helping families, schools, and communities apply The Compass framework research at home, school, and in out-of-school activities. I'm also leading a narrative research project that investigates how youth and elders develop the eight compass abilities by overcoming challenges and learning from supportive role models. 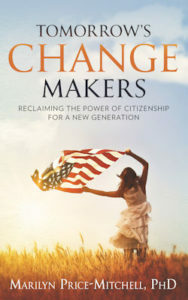 My research on youth civic engagement, available in my book, Tomorrow’s Change Makers: Reclaiming the Power of Citizenship for a New Generation (2015), explores how highly-engaged youth experience and meet the challenges of civic engagement during the formative adolescent and young adult years. It examines how these young people develop initiative for public service, learn from experiences and adult relationships, and discover meaning that propels them to take action in the world. 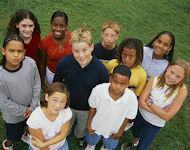 Youth volunteerism and civic engagement has changed in America. While the numbers of young people who volunteer have risen substantially, recent studies show that very few find meaning and purpose through serving their communities. For many, volunteerism has become just another school requirement that bolsters a good college resume. My research suggests that in order for democracy to flourish, we must reverse these trends. Through real stories from civically-engaged youth, Tomorrow’s Change Makers illustrates the types of relationships and experiences that propel today’s young people to work toward the betterment of society. 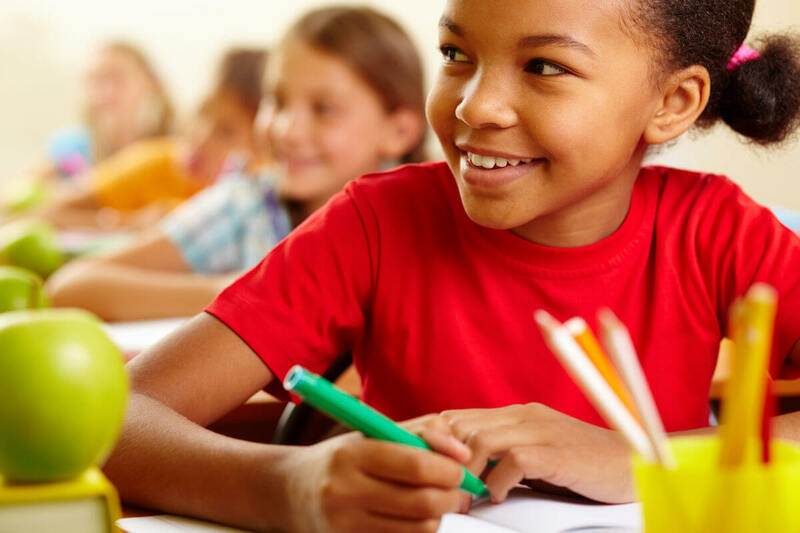 These narratives, combined with research in child and adolescent development, show why meaningful service should be at the heart of educating and raising American children. 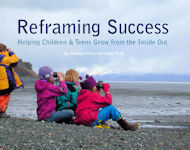 My book introduces The Compass Advantage framework for understanding and applying core principles of positive youth development. 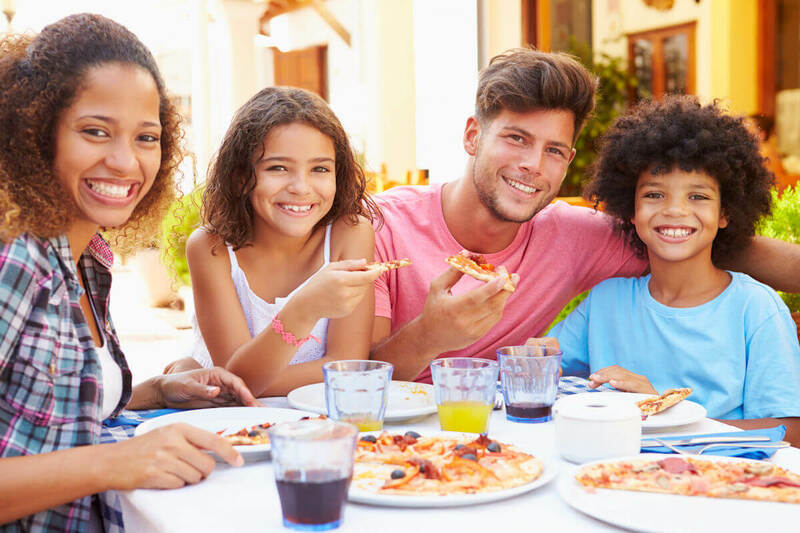 It demonstrates how families, schools, and communities not only play vital roles in raising tomorrow’s citizens, but also foster the conditions that help youth chart their own self-fulfilling pathways through life. Price-Mitchell, M. (2010). Civic learning at the edge: Transformative stories of highly engaged youth. Doctoral dissertation. Fielding Graduate University. Santa Barbara, CA.